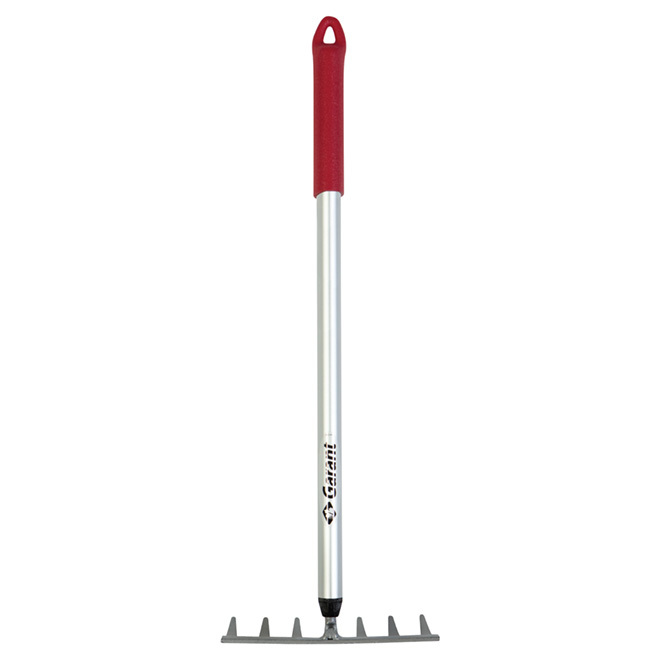 Home / Products / Outdoor / Gardening Tools / Rakes / Level Rake - Aluminum/Steel - 7 Tines - 20 1/2"
Article #01235646 Item #000403665 Model #GLR7MS Format 20.5"
This Garant level rake has a smaller design that makes it ideal for use in tighter spaces or in flowerboxes. 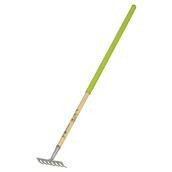 It has seven shorter, thicker tines that let you spread and level dirt, mulch, gravel, sand and other heavier materials. 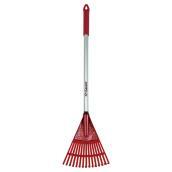 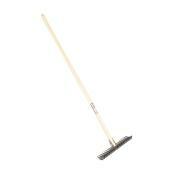 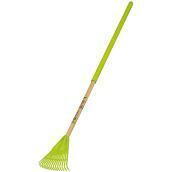 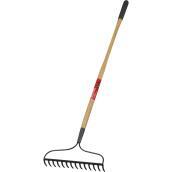 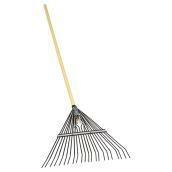 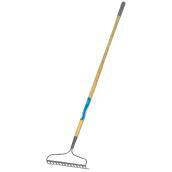 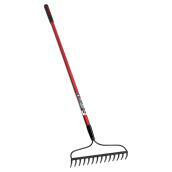 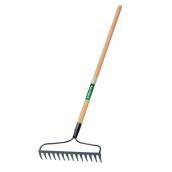 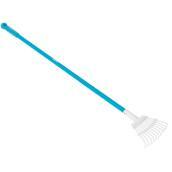 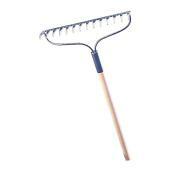 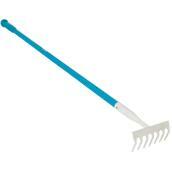 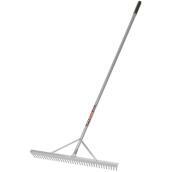 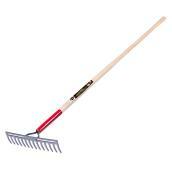 Made of aluminum, the garden rake is lightweight and easy to use. 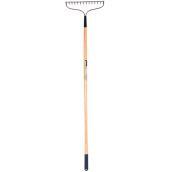 A hole at the end of the handle offers convenient hanging storage, so it doesn't take up too much space in your shed or garage.